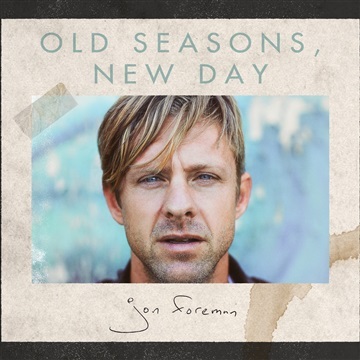 Switchfoot’s Jon Foreman will trace the course of a day in The Wonderlands, a four-EP series to be released in 2015. The first installment, Sunlight, is available for pre-order on iTunes now and will release May 26th. 10 years in the making, The Wonderlands include 24 songs in total - one for each hour of the day. Enjoy “Terminal,” a new track from Sunlight alongside tracks from Jon’s last set of solo releases. “The Moon Is a Magnet” , “Broken From The Start” , “Southbound Train” & “The Cure For Pain” Exec Producer: Charlie Peacock. Producer: Tim Foreman. “Terminal” Co-Produced by Jon Foreman and Tyler Strickland.